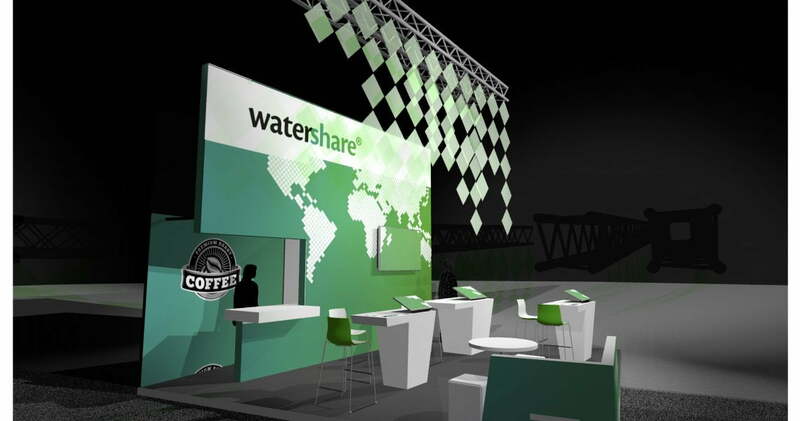 We are currently busy working on the details of the Watershare stand. Our stand number is 15. We of course want to use the Watershare stand to showcase our activities. But, most of all, we want to create a home base for all our members. You can go there to enjoy a coffee and discussions with researchers, water utilities and other relations. Please don’t hesitate to bring along water utility colleagues from your network to visit the stand. As a worldwide network of water research organisations and utilities, Watershare is dedicated to applying global expertise to master local water challenges. Our stand will present projects launched with Watershare expertise along with the tools employed. Experts apply the expertise and tools in tackling a wide variety of water issues in their regions. We’ll be closing each day with a Watershare Happy Hour, to give everyone a chance to chat and celebrate our collaboration. We naturally hope that you’ll be there! Please let us know if you have any ideas for material to show at the stand – during the day, over lunch or during the Happy Hour. You can contact us at info@watershare.eu.